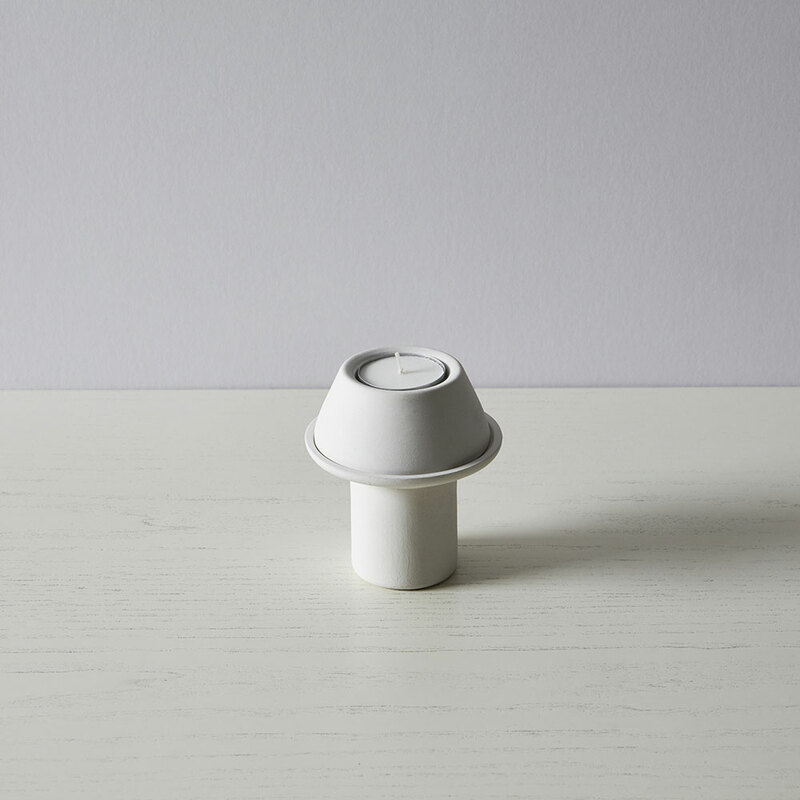 A form designed for 38 mm candles, serving both as a holder and a place to store refills. 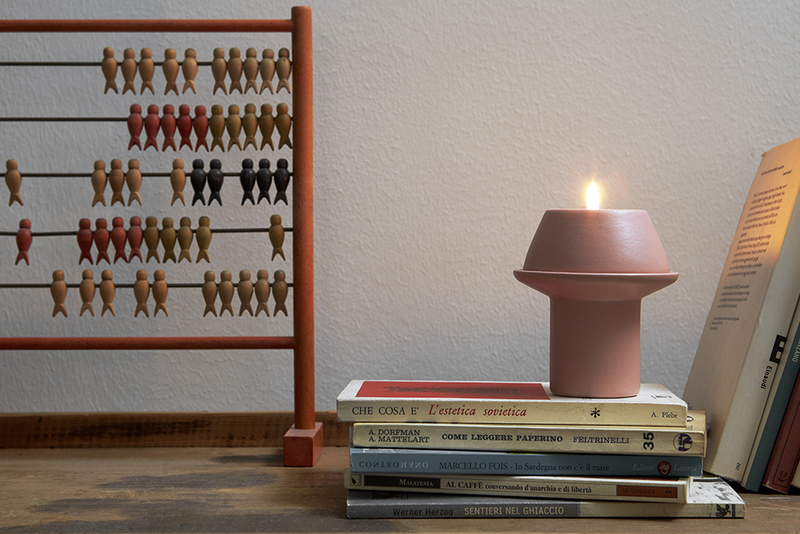 The structure can contain three candles, while another one is in use. Free shipping on minimum orders of 50€!